The US National Security Agency (NSA) has managed to find ways to “track down senders and receivers” of bitcoins around the world, according to new leaked documents. 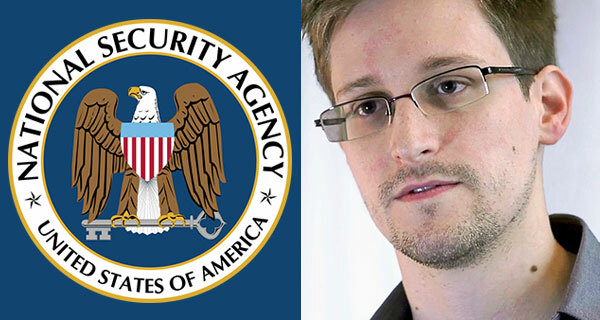 The leak comes from ex-CIA whistleblower Edward Snowden and was first published by The Intercept. The documents show that the NSA “worked urgently to target bitcoin users around the world — and wielded at least one mysterious source of information to help track down senders and receivers of bitcoins.” One NSA memo suggests that the NSA collected some bitcoin users’ password information, Internet activity and MAC (media access control) address. According to the report, the NSA has been monitoring the Internet activities of bitcoin users since 2013. In order to track bitcoin users, the NSA used a secret Internet surveillance program called MONKEYROCKET, a sub-program of OAKSTAR, which gathered data from the Middle East, Europe, South America, and Asia. MONKEYROCKET is also described as a “non-Western Internet anonymization service in support of counter-terrorism” launched in summer 2012. The documents also hinted that the NSA may have been using the XKeyScore system – a powerful global internet monitoring system that was first exposed in 2013 when Snowden disclosed classified documents about the NSA’s surveillance activity – to investigate bitcoin user information. The news may come as a cause for concern for those who value cryptocurrency for its anonymity and decentralized nature. Emin Gun Sirer, associate professor and co-director of the Initiative for Cryptocurrencies and Contracts at Cornell University, told The Intercept that financial privacy “is something that matters incredibly” to the bitcoin community. He expects that people who are privacy-conscious will switch to privacy-oriented coins after learning of the NSA’s operations.